Sorry to break the news, but winter and cooler weather will be here before you know it. Before the colder weather sets in, make sure your home is ready by making it as energy efficient as it can be. A home energy audit is a great tool for homeowners who know their home could be more efficient but aren't sure where to start. In many cases, a home energy audit is often offered for free or at very little cost, and the information in the final report can help the homeowner make targeted improvements to improve your home’s efficiency and save some money! 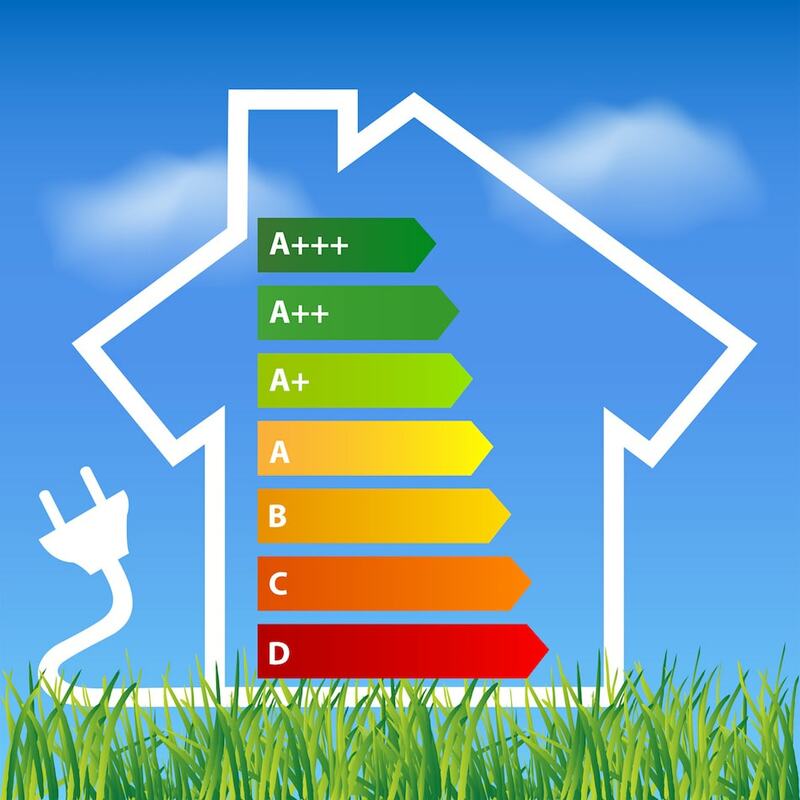 A professional home energy assessment may cost a few hundred dollars should you search for one yourself. However, many states and cities often provide rebates or even no-cost energy assessments to encourage residents to be more energy efficient. Search online for your state or local government's energy program to see if you qualify, or contact your electricity or gas utility company to see if they offer a similar program. Energy audits that are part of a local program often include some freebies such as low-wattage light bulbs, faucet aerators and smart power strips to get you off to a great start on lowering your utility bills. You may also be eligible for rebates and special subsidies to insulate your home or replace the windows, so be sure to ask your energy auditor about any special savings to help prioritize which projects to work on first. After you have found and contacted an Energy Audit Company or professional in Myrtle Beach (or elsewhere), they will come to your home and run a series of tests to see where your home is losing heat or cooling. They will check for drafts and air leaks throughout your home, especially around ductwork and electrical outlets. They'll also inspect any existing insulation and conduct a blower door test to see how tightly sealed your home is. They also may use infrared imaging to see where other energy problems may lie. A home energy audit may seem like something someone else does - or something that isn't necessary. But the results can often be surprising and end up saving you money while you help the environment. What's there to lose? Try one, you may just like it!